Laundromats have been around for decades, but, at times, they’ve been more of a necessity than a pleasure to use. After all, we all have to do laundry and renting or buying a washing machine can be expensive. Finding a laundromat in Atlanta isn’t terribly hard, but how do you keep it quick and convenient with the self-service washing machines that they provide? Should you bring your own laundry with you or ask somebody to pick it up and do the work for you? Of course, the second option is a great way to get things done while also eliminating some of the stress that is associated with laundry. It might take you some time to do, but the plus side is that you won’t have to scramble through your laundry once you get to the laundromat. Separate whites from other colors to make sure that they don’t pick up any dye from low-quality garments, even if you or your local laundromat uses a multifunctional detergent. 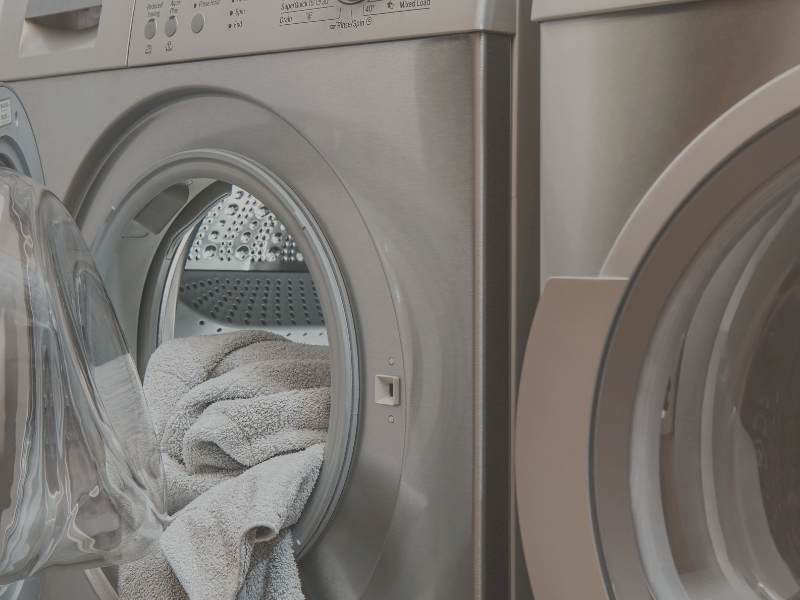 It’s no secret that laundromats are used by many people every day and this means that you should always pay close attention to the working conditions of the washing machines before you use them. For example, if you smell bleach in the barrel, avoid using the machine for dark clothes! Spending one minute to check the overall condition of the machines before using them is a great way to avoid unwanted surprises. Once you get to the laundromat, use the provided areas that allow you to fold and store garments correctly without getting in the way of other people. At The Laundry Centers, our employees will be there to help you if you have any questions, so don’t be afraid to ask! If you just can’t find the time to do laundry on your own, or if you simply don’t feel like handling all the work yourself, there are great alternatives out there. The Laundry Centers offers convenient Atlanta laundry services with pick-up and delivery that’s both simple and efficient than traditional self-service. This means more time and less stress for you during those crazy days where you simply don’t have time to get things done. The Laundry Centers offers both self-service laundromats in Atlanta and pick-up laundry services in Atlanta.